The discussion for the evening will focus on the upcoming races for Lt. Governor and Congress. 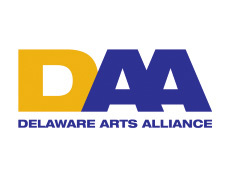 We will discuss candidates’ current opinions about the arts and arts policy in the state. 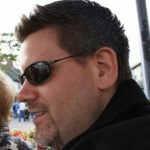 Candidates running for Lt. Governor and for Congress have been invited to come and share their views on the arts and arts education with DAA Members and Institutional Supporters. Some candidates have already committed to join us, so please join us. MOT Charter School, Middletown. In the time that it takes you to read these words, Ran’D has already read your mind and likely figured out which card you will pluck from the deck a week from now. 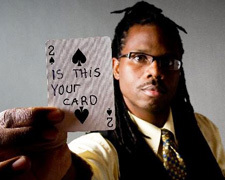 With the flick of a wrist, the Philadelphia native has become a global phenomenon by wowing the most diverse and wildly appreciative audiences for more than a decade. His unique style and presentation so impressed President Barrack Obama that he was invited to be a special performer for the “Salute to Heroes” at the 44th Presidential Inauguration Banquet and Ball in 2009. Corbit-Calloway Memorial Library, Odessa. 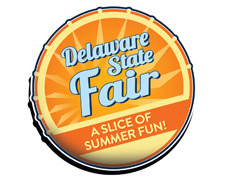 The Delaware State Fair offers a vast variety of things to see, do, and even taste! The annual fair also highlights the heritage of the community, its ties to agriculture, industry, and businesses that are the backbone of Southern Delaware and Maryland’s Eastern Shore. 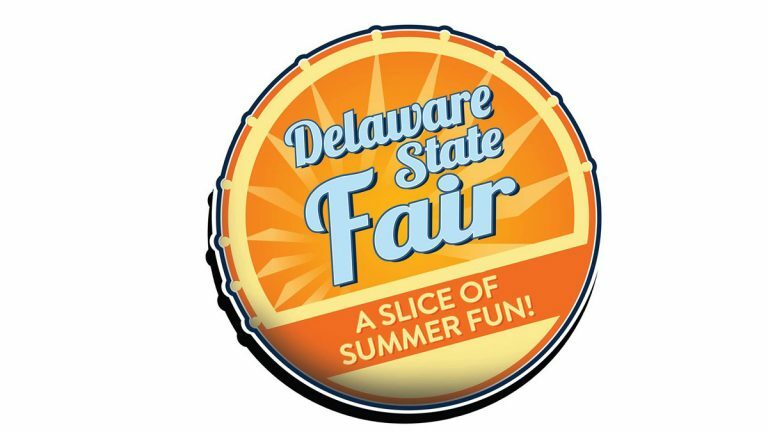 The Fair’s central Delaware location provides a gathering place for nearby communities to showcase their best resources – their youth, agriculture and a sense of community in addition to their products and skills. Delaware State Fairgrounds, Harrington. 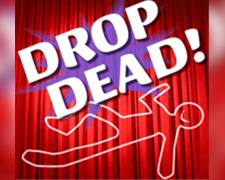 A cast of has-been actors plan to revive their careers in “Drop Dead!,” a potboiler murder mystery directed by “Wonder Child of the Broadway Stage” Victor Le Pewe (a psychotic eye twitching megalomaniac). At the dress rehearsal the set falls, props break, and the producer and an actor are murdered. During the opening night performance, the murders continue. The remaining thespians must save the show and their careers, solve the mystery and stay alive for curtain calls. Riverfront Theater, Milford. Diane Macklin has delighted audiences for over 15 years, sharing tales through a “dynamic” style, according to the Washington Post, seasoned with rhythm, sounds, and movement, engaging listeners of all ages. She specializes in audience participation, character education, and developmentally appropriate programming with a talent for telling stories to young listeners, ages 3 and up. 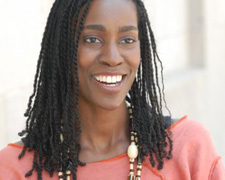 She is a certified educator, actress, historian, lecturer as well as a conflict resolution and multicultural meditator. The Freeman Stage at Bayside, Selbyville. 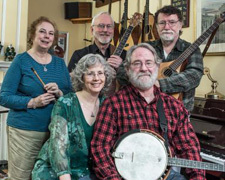 Join us for a concert in the park to hear Celtic Harvest, Delaware’s own favorite Irish/Scottish musical band. Concert will be held on the Stango Park Stage, next to the old Library. In case of inclement weather, the concert will be in the New Library’s large meeting room. Lewes Public Library.